Hello and thanks for stopping by! 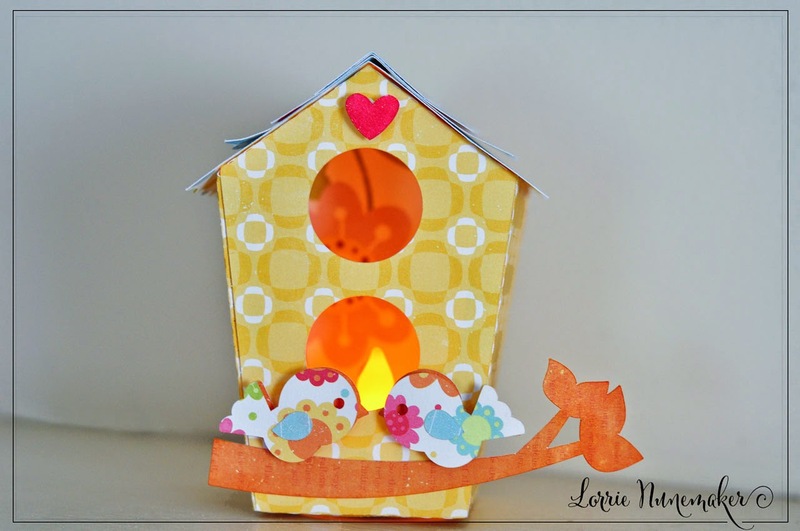 Today I have a fun project for you using Lori Whitlock birdhouse SVGs from Loriwhitlock.com (link to exact file below). 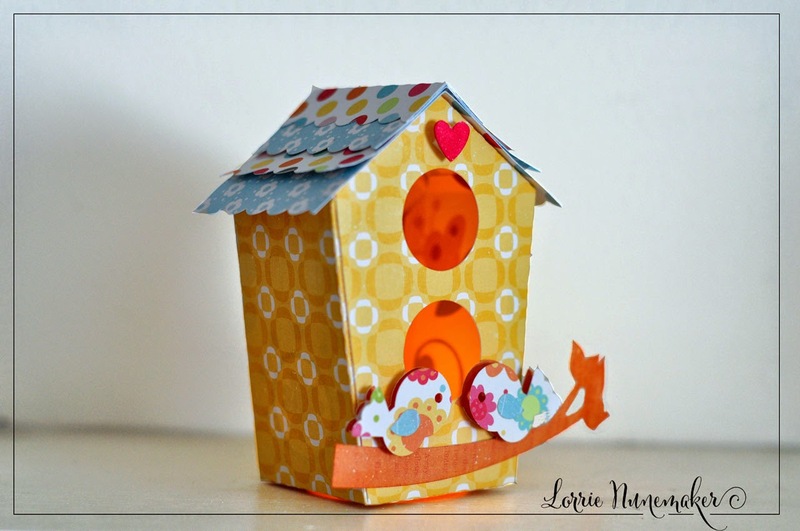 To make this birdhouse I simply slightly altered a birdhouse SVG file by slicing out a circle in the bottom of the birdhouse with the Cricut Explore. I then placed it over a battery operated tea light candle. 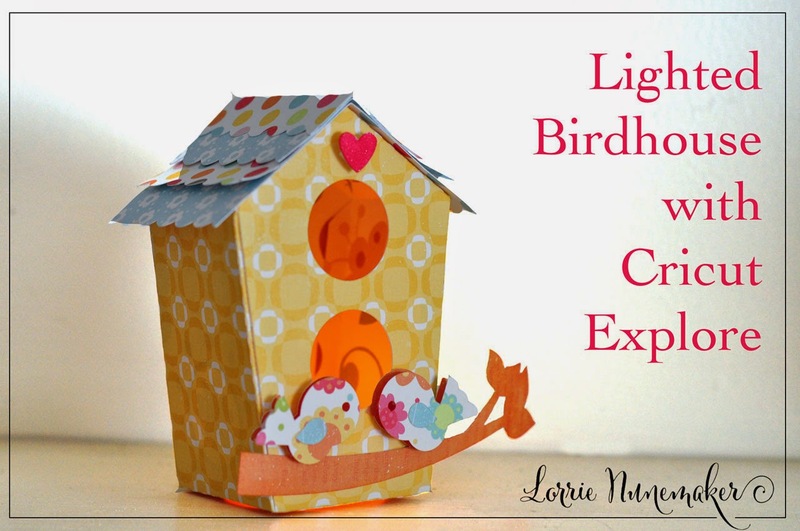 Wouldn't these be cute with the entire set of 5 birdhouses (which come in the set) all light up together?!! Here's a quick tutorial to walk you through how to make this on your own!